Margaret Ville Condo is the latest development by MCL Land (Regency). Located between Margaret Drive and Commonwealth Avenue, it is situated in an established HDB estate with plenty of new developments, including minutes drive to iconic attraction – Holland Village in Singapore. The condo land parcel at Margaret Drive received a top offer of $238.39m for the 22,195 sqm residential plot – (Press Release for Margaret Drive). This indicates strong demand and the bid was awarded to established MCL Land (Regency). As seen, new housing choices will be made available in the area, including Holland Village, Ghim Moh, and Margaret Drive itself. The increased pool of housing options is to cater for the surrounding new developments in leisure and economic outlay. For example, a new community park will be planed along with the renovation of Commonwealth Avenue Wet Market. Queenstown offers a wide range of recreational facilities and landscapes for residents of all ages and is well connected to the park connector network. The ‘Round Island Route’ will make it easier for residents to walk or cycle to other parks and attractions. Economic wise, Margaret Ville Condo has great investment potential due to the growth at one-north – where the new Mediacorp headquarters is housed, along with Lucasfilm’s Sandcrawler at Fusionpolis. 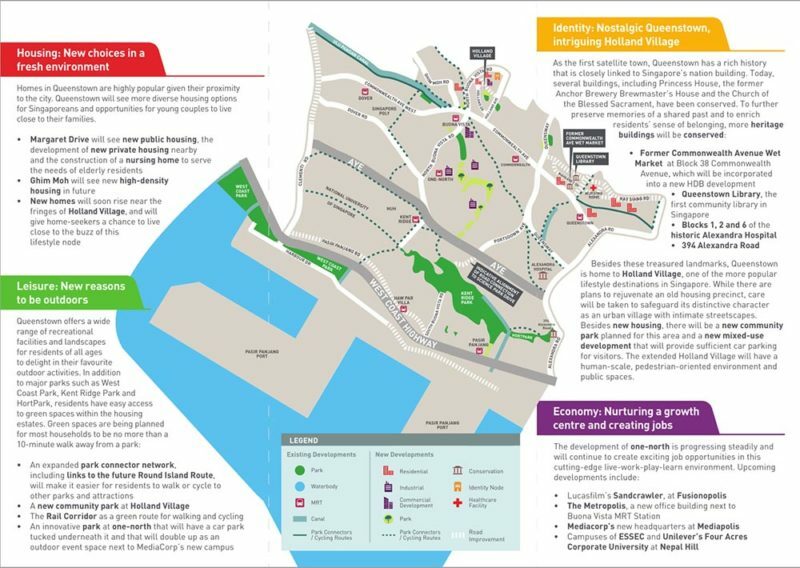 Margaret Ville Singapore – What is the expected Price? Currently, the price psf will only be released after CNY 2018. Do register early with the Margaret Drive Official Developer Team to keep updated with the latest news. For now, we are certain there will be at least 1 to family bedroom options, with a total of 275 units. The estimated psf will be aligned with surrounding Condominiums to keep it competitive by MCL Land. Margaret Ville Condo will be beside Commonwealth MRT and Queenstown MRT. Residents will find transportation convenient and minutes to big box shopping like IKEA. Here are some hubs that will be situated closeby: One North, Fusionopolis and Holland Village. Education wise, Queenstown is known for the variety and strength of the education facilities and options. There is Queenstown Primary School, Queensway Secondary School and Anglo-Chinese School (International), Bukit Merah Secondary School, New Town Secondary School, Tanglin Trust School and Crescent Girls School. 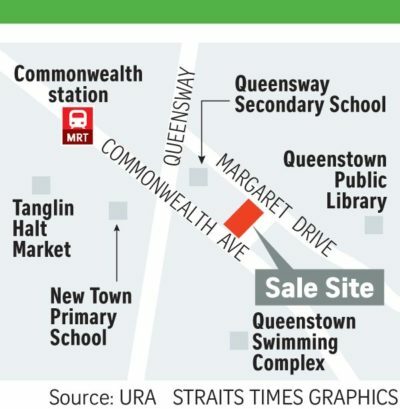 As mentioned by Mr Ong Kah Seng, director of property consultancy R’ST Research: He said that the Margaret Drive site could be sold at a high pricing and have a strong edge over its neighboring sites. To find out more, do sign up for the showflat preview today!